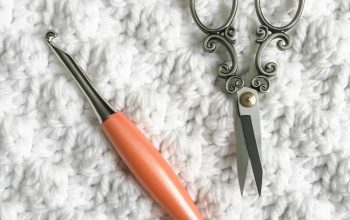 I wanted to make it very easy for you to find all the Holiday Deals and Freebies from The Friendly Red Fox! So it is all in one place on this post JUST FOR YOU. 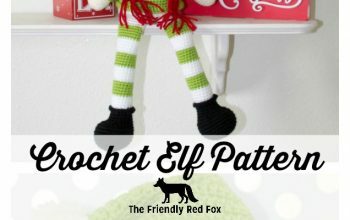 But you can also get this pattern at a discount, or in a bigger discount with the Moose and Reindeer patterns. 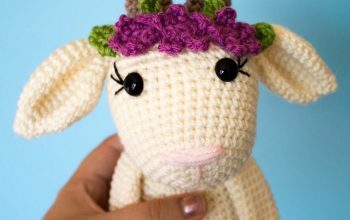 Just check out my Etsy and Ravelry shops… oh and while you are there, take advantage of the 20% off sale, no coupon code required! Sale ends the 26th, so you better hurry over! 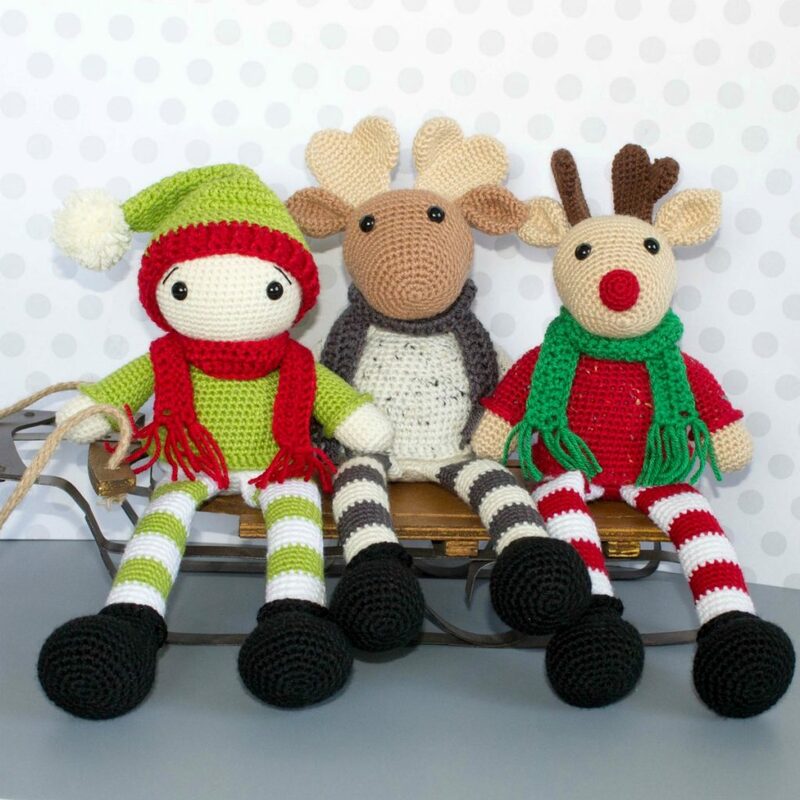 You can find the free patterns for the moose and reindeer here!